Between 1972 and 1982, the Polish avant-garde artist Tadeusz Kantor and his Cricot 2 Theatre came to Britain five times, visiting the Edinburgh Festival, Glasgow, Cardiff, and London. Kantor stunned British audience with his inimitable performance, which exploded the boundaries between the theatrical and the painterly, figurative and abstract, and were extensively discussed by British critics. At the same time, under the spell of Kantor came a group of Britain’s young gallery curators, who have since advanced to the top of their professions. The group included Kantor’s first British patron Richard Demarco, his Edinburgh Fringe actor Sandy Nairne, and his Riverisde Studios host David Gothard, as well as his first British exhibition curator, Nicholas Serota, who staged Kantor’s Emballages at the Whitechapel Gallery in 1976. This volume examines Kantor’s impact on the British art world of the 1970s. Originating from the exhibition and the symposium at the Sainsbury Centre in Norwich in 2009, the book is a collage of memories and interviews, of newly unveiled archival material, proposing also a range of new critical approaches to Kantor’s art. 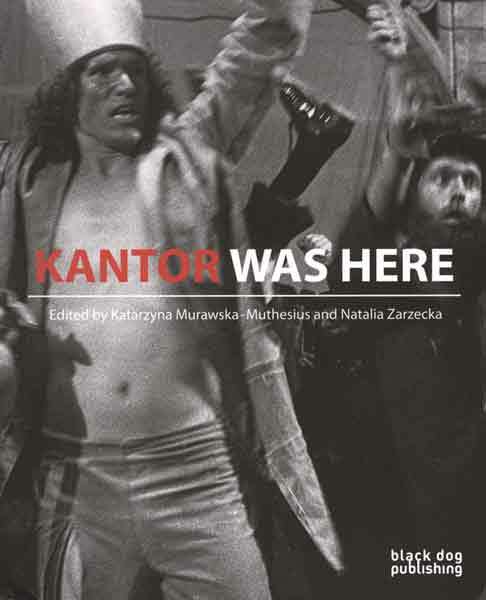 Lavishly illustrated, it includes previous unpublished photographs of Kantor’s performances in British cities and of the opening of the Whitechapel exhibition, as well as his drawings from private British collections. 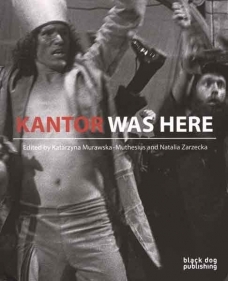 By discussing the reception of Kantor, the book offers another look at one of the UK’s most exciting decades of alternative theatre and art.